As technology continues to advance in the healthcare industry, payers and providers have gained insight on how patients can become more engaged and increase the likelihood of positive outcomes, as well as decreased costs. the claims management process because they serve as the key point of communication among both parties. 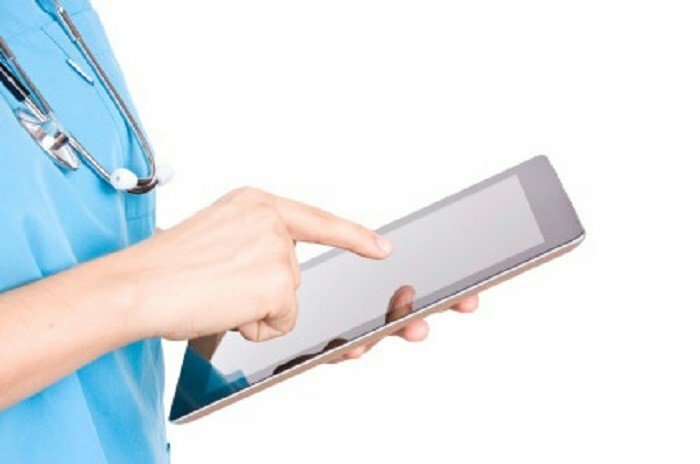 A shift towards greater patient involvement in the treatment process indicates how providers will need to adapt with technology to create a seamless communication portal.